National Romantic art, crackling log fires, white tablecloths, and fine china are the keywords when Angvik Gamle Handelssted is described. 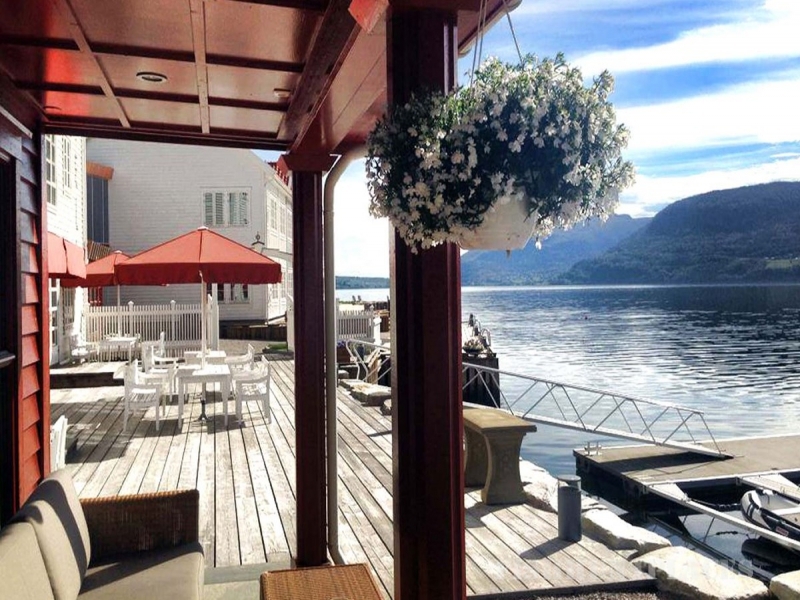 The hotel is a little gem as it is beautifully situated close to Angvik Fjord. The hotel has 37 rooms, and we are searching for the perfect balance between exclusivity and exquisite quality without losing the informal homey atmosphere. 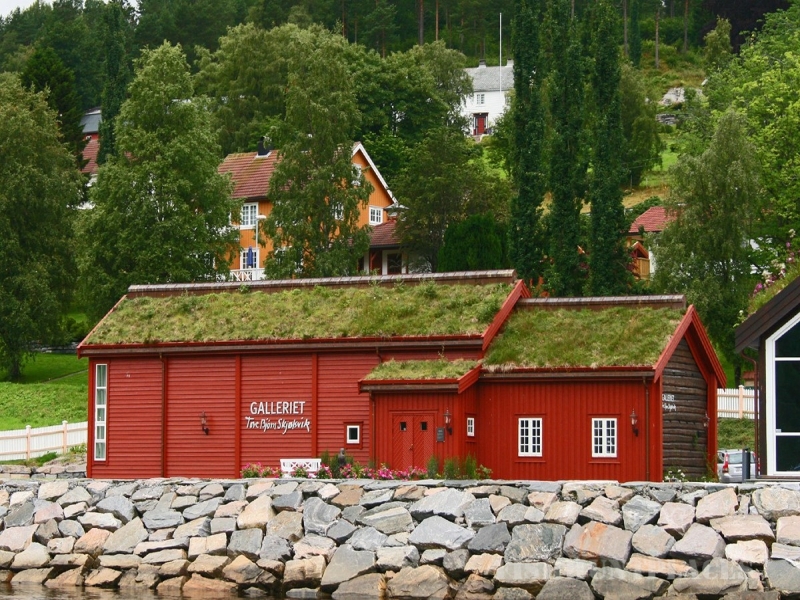 Angvik Gamle Handelssted is situated in the village of Angvik close to Tingvollfjord in Nordmøre. 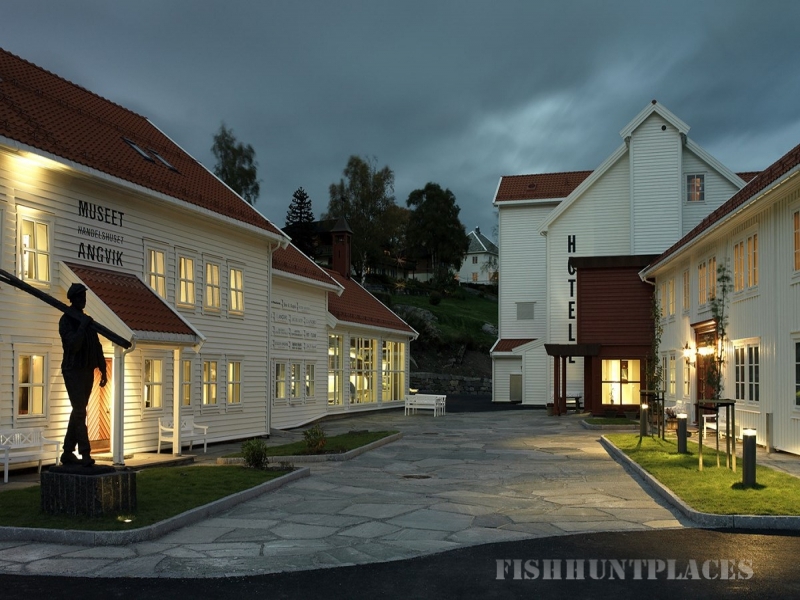 The place has roots back to the XVI century when the Dutch sailing ships anchored in the bay to buy timber. The trading was managed by John and Gurianna Angvik. The couple had 14 children; 12 of whom started their own business here. A unique family saga began. The fifth generation is still engaged in the business. At present, the hotel is fully restored based on high and distinctive standards. 37 rooms, nice lounges, fireplaces, fine china, and National Romantic art are the keywords. 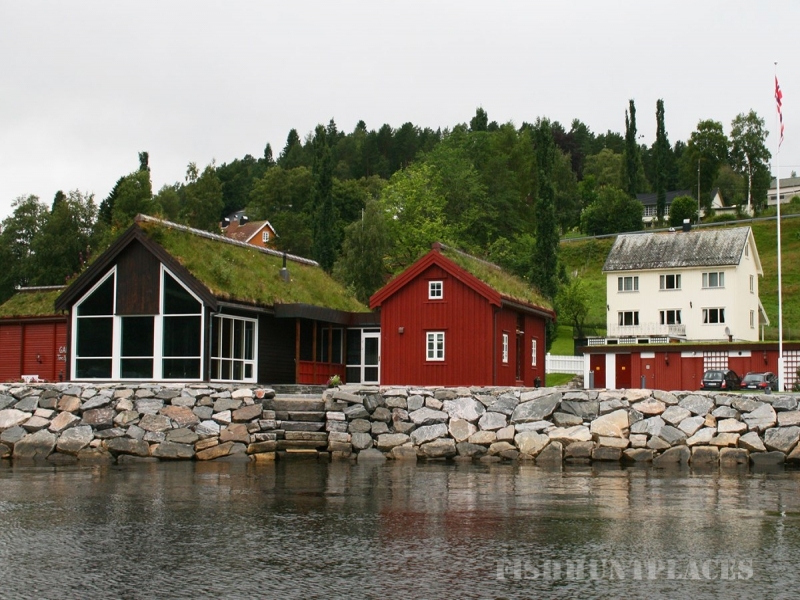 In a XVIII century log house, you are going to enjoy one of the finest spas in Norway. Here you will also find a museum and an art gallery. 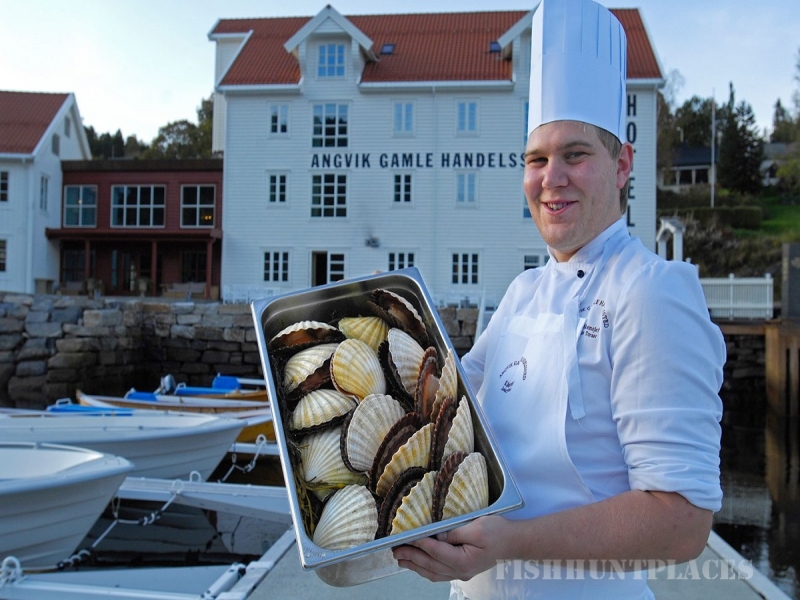 Our renowned kitchen obtains its ingredients from the fjords, mountains, forests, and fields in the surrounding area. We warmly welcome you to a unique hotel experience!